RadioGirlProductions: Marillion - Christmas Shows - still some dates left! Marillion - Christmas Shows - still some dates left! Steve "h" Hogarth fronts the band (since 1988) and brought a new heart and energy to the band when since becoming lead-vocal/lyricist. Predictions of doom were swiftly dispelled, as across a further 13 albums, Hogarth – along with existing members Steve Rothery (guitar), Mark Kelly (keyboards), Pete Trewavas (bass), and Ian Mosley (drums) – reinvigorated and constantly redefined Marillion’s sound. They forged into new musical territories with a succession of inventive, emotional albums, displaying little regard to the vagaries of the musical "Fashion Police", or radio playlists. The line-up remains unchanged to this day. After the release of 1999’s ‘marillion.com’ the band banished the spectre of record company pressure once and for all by launching their own record label (the aptly-named Intact imprint) and freeing themselves up to produce some of the finest music of their career. Thanks to their much lauded (and much copied) pioneering Internet-based rock n'roll business model, Marillion have developed a unique and intimate relationship with their fans. From sponsoring entire tours of the USA to funding the recording of recent albums, Marillion’s global fan-base is unique in its affection and dedication. In fact Marillion are credited with inventing Crowdfunding. The history of the band's use of the Internet is described by Michael Lewis in the book Next: The Future Just Happened as an example of how the Internet is shifting power away from established elites, such as multinational record labels and record producers. As a result, such passionate, wholesale support has allowed Marillion to step outside of the conventional music industry and find their own path. In 2001 ‘Anoraknophobia’ saw Marillion take the groundbreaking step of asking fans to pre-order an album 12 months before release. An amazing 12,000 people signed up, helping to finance the recording. The band once again took pre-orders for the 2004 masterpiece ‘Marbles,’ but this time the money was channelled into a campaign fund to promote its launch. When singles ‘Don’t Hurt Yourself’ and ‘You’re Gone‘ breached the UK top 20 – the latter making it all the way to number 7 – jaws dropped right across the music world. Not bad going for a band without major label backing. But it was merely the latest twist in the history of a group who have held on to the conviction that what they’re doing MEANS something more than entertainment or selling records. The band has evolved into a vibrant musical force – to those who already love Marillion, they’re something special; to everyone else they’re a love affair waiting to happen. In 2012, the band released their 17th studio album SOUNDS THAT CAN’T BE MADE and performed a string of gigs in North and South America and all over Europe. 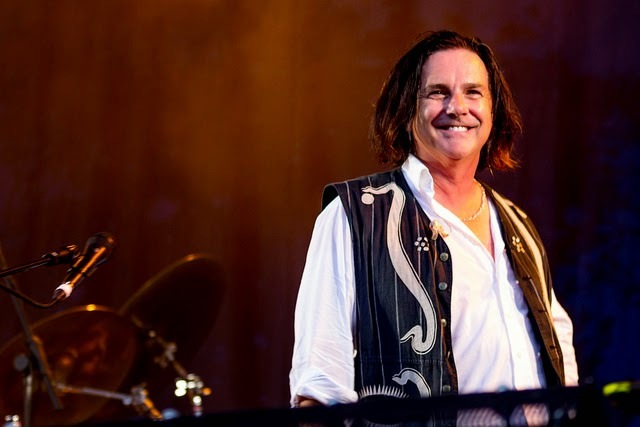 In 2014 Marillion toured Latin America and returned to the studio to begin writing their 18th studio album. 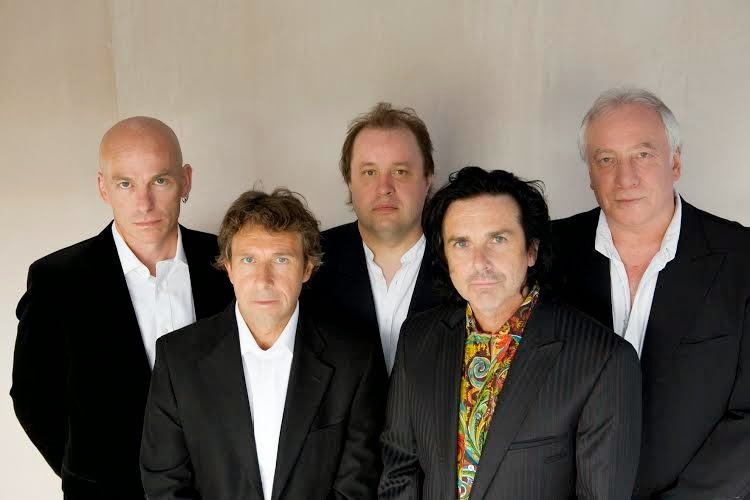 still some Marillion December 2014 UK Dates you can catch! At the London show, Marillion will be joining forces with Live Here Now to produce a CD of the concert that will be on sale straight after the show. With the shows being so close to Christmas, expect snow, Father Christmas and a great night of Marillion classics and more.